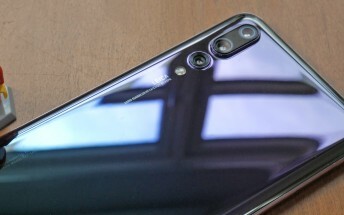 The Huawei P20 Pro readily outshone its smaller sibling in last week’s poll – really, it was like the P20 was invisible. The Mate RS Porsche Design saw a good deal of interest, though we suspect its price tag will prevent widespread adoption. 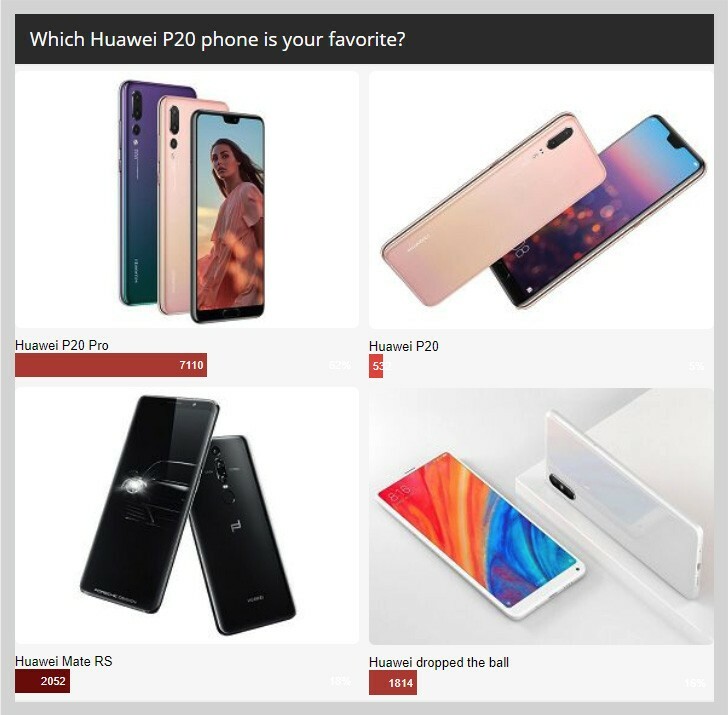 Despite winning the poll, the P20 Pro didn’t escape criticism – no headphone jack, no card slot, 1080p+ screen resolution, the price. And, of course, many came out against the notch on the screen. Still, it looks like the Huawei P20 Pro will stand comfortable next to other flagships. It has a strong argument for having the best camera on the market right now (those night mode shots are stunning) and beyond that it is a strong all-round performer.